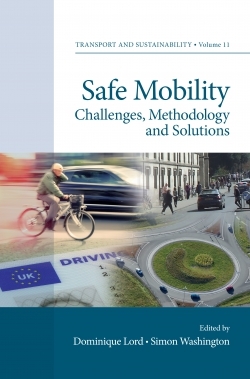 The 1970's and 1980's witnessed both substantial conceptual and practical interest in paratransit across Europe and North America, as well as widespread implementation of paratransit services and strategies. 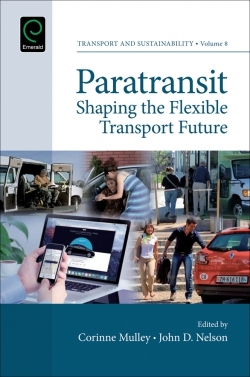 Subsequently, the trajectory of paratransit (also often referred to as flexible transport systems) has waned, to the point where it is frequently relegated to a very narrow niche (often related to special needs) in the spectrum of collective transport services. 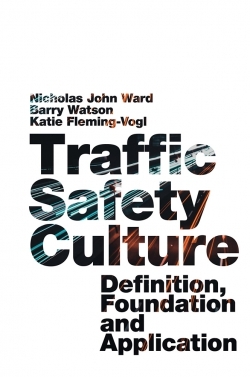 More recently, technological advances have made feasible new and / or improved approaches for organizing and delivering local passenger transportation. With practice, policy and research in paratransit now being impacted by these developments, a new set of possibilities is emerging. Some practitioners have forged ahead over the past decade and implemented services and organizational models that show the way forward for what is possible, sometimes without the benefit of the most advanced available technologies. 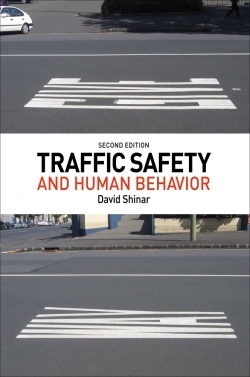 This book draws on a selection of papers presented at the International Paratransit Conference in Monterey in October 2014 to capture these exciting developments.